I was charged $25 to be entered into the medical database. Imaging my disgust when I went to the OTHER medical dispensary in town and discovered that I was lied to and the actual fee FOR ANY DATABASE entry is $1! It is really messed up that they are gouging medical patients. I will NEVER set foot in there again. High End Marketplace is the place to go in Vancouver. The Leafly prices are misrepresented here. Search Sour Tangie and it returns $34/oz which is coincidentally your 3.4 gram price. Small but well utilized space that is warm and inviting. Good selection of quality products and competitive pricing. Sam was great at answering all of my questions, and even recommended one of my favourite strains! Will be a continued customer at Greenhead as long as she is there! Service is great but get some damn menus. People like to know the prices of everything. Not just little tabs with prices. The location is easily found and has ample parking. The staff is very knowledgeable and able to explain the products to novice users (like me) to avid users. The product is amazing quality and the vendor days are fantastic. I highly recommend checking out this shop. I love Kimbo! She is my favorite. Always has the perfect suggestions. I love Greenhead. Very friendly and knowledgable. Different prices for different budgets. Good product and they welcome my dog. Go check em out. I love greenhead cannabis! They are always so friendly and knowledgeable about anything that i need! Amy, Kimbo and Tim have always been sooo helpful and know me as soon as i walk in! Love you guys!! I was just helped by Chris, I just had the most memorable experience! This young man was a great employee, who really knows the business. I had several challenging questions for him he not only did he answer them quickly but I feel he went above and beyond to what an employee should know. He was a great employee as well as all of the other employees I've met. They're all very friendly, and quick to answer any question u might have. 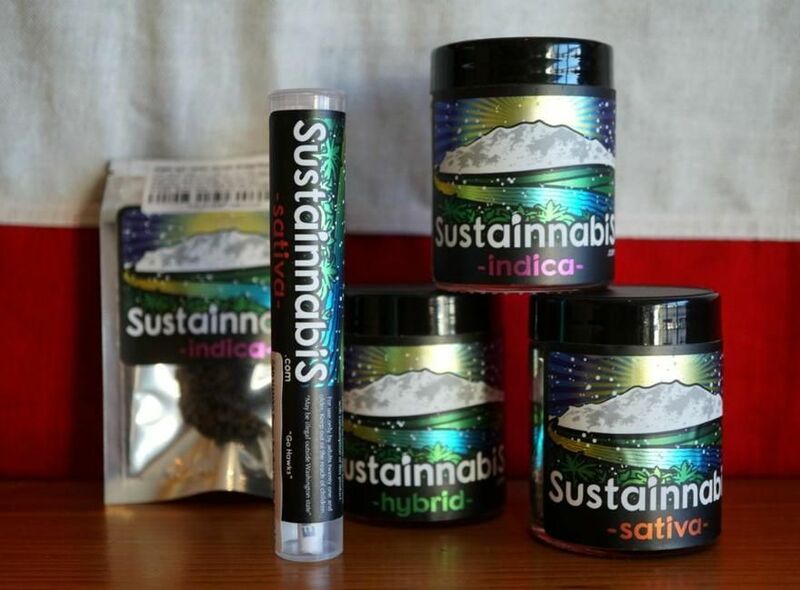 they always have top shelf premium cannabis, in the atmosphere is on challenge in Vancouver. 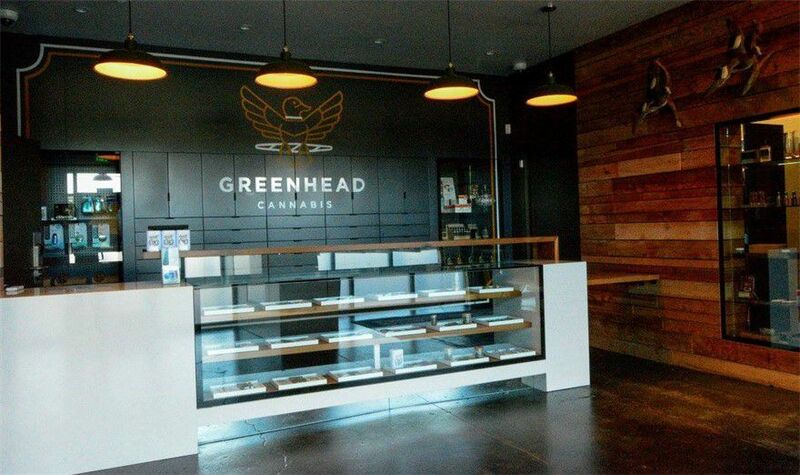 My opinion greenhead cannabis is the nicest cannabis store in Vancouver you can purchase your marijuana and marijuana supplies. Don't waste your time going to the herbery or Main Street or Ivy in Jantzen Beach greenhead will have what you need and at a good price! Thanks for the love and support, hope to see you in again soon! Hi Columbia55- You were correctly advised that we are in the midst of updating our menu. We will soon be using a new program which will update our menu in real time as items are purchased. Unfortunately the transition is not instant and will likely take a few weeks to launch. I'm sure you can imagine the challenge of manually keeping menus up-to-date on multiple platforms when you have close to 1,000 products. Once the new program has launched, you will have the opportunity to pre-order your products so that they will be ready to go when you arrive. This will alleviate any of the issues that you've experienced in the past. We now have the 7g Dragon Crack available that you were looking for. We will even go so far as to put it on hold for you until the end of the week so we can make this right. Please email tasha@greenheadcannabis.com so that we can set this up for you. I appreciate your patience as we make this menu transition!